Ainsworth Game Technology Ltd. was founded in New South Wales, Australia on March 7, 1995 by Leonard Hastings Ainsworth. Their headquarters remain in Australia and are located in Newington. Since their beginnings they have exploded on the gaming scene. Ainsworth designs, develops, produces, sells and services of gaming machines for both land-based casinos around the globe and digitally for online casinos. 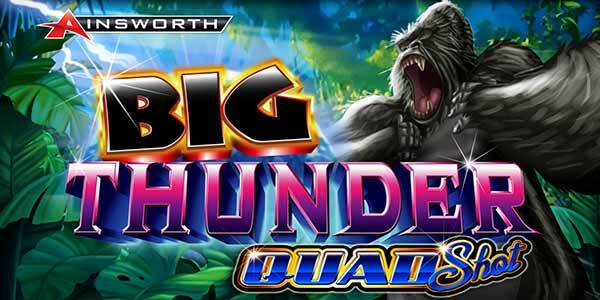 Play all of your favourite Ainsworth pokies online for free here at Pokies Fun!